What library are you referring to? I use bpmn-js library. I want to build a new meta model that allows to generate xml that i shared but i couldn’t create a new element that will group the different incoming of the task. 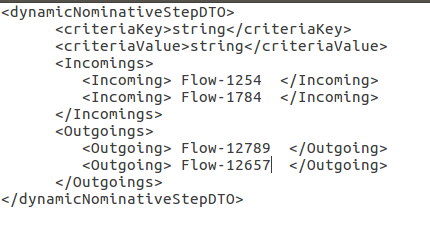 “dynamicNominativeStep” is a custom Task.